Llanbedrog is a village in Gwynedd on the Llyn Peninsula, North West Wales. The village lies in the shadow of Mynydd Tir-y-cwmwd on the southern coast of the Llyn between Abersoch to the west and Pwllheli to the east. 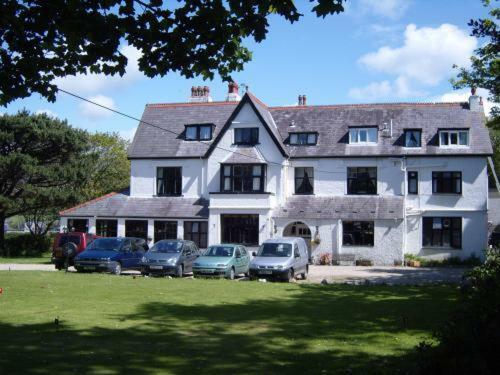 On this page you can find information on Llanbedrog Wales. 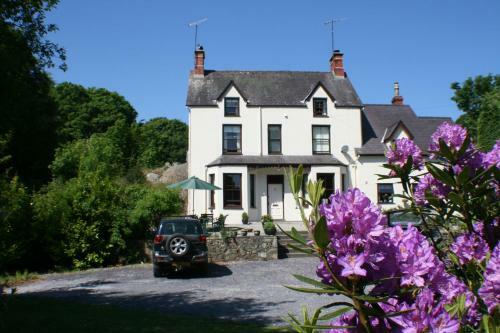 Walesdirectory.co.uk, where you can find where to go, what to see, and where to stay in Llanbedrog Wales.